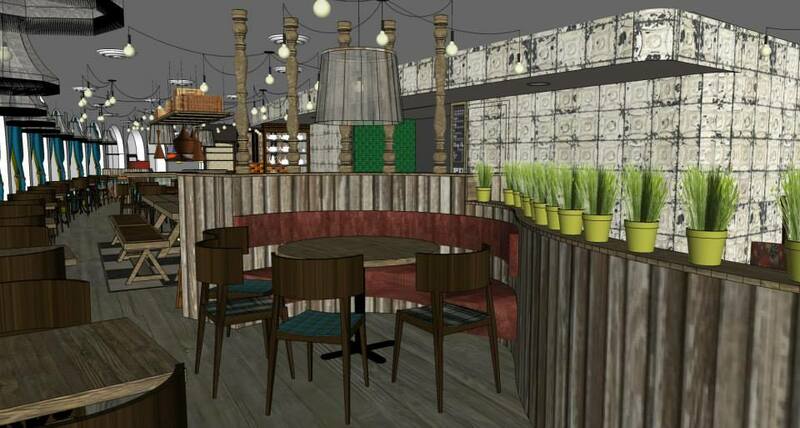 With six hugely successful venues already across Birmingham, and a recent first foray out of the second city to Worcester with their popular South American Cantina brand of Bodega, Bitters ‘n’ Twisted have finally announced the some details of their newest venue and possibly their most ambitious yet. 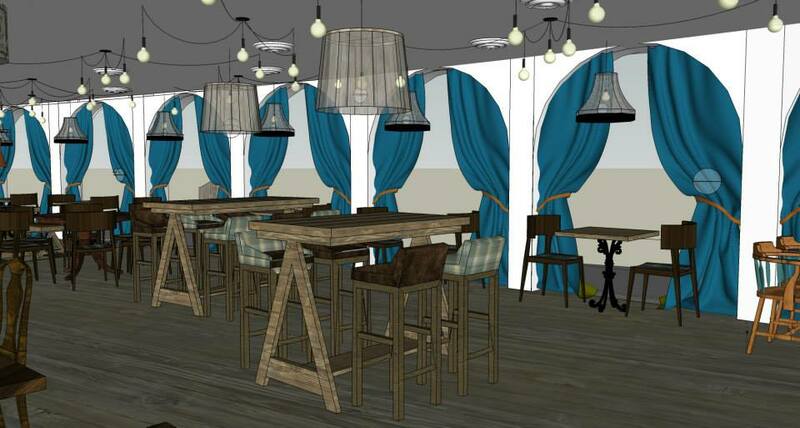 Due to open in February 2015 in The Rep at Centenary Square, Matt and the team hope to succeed where Searcys didn’t by offering a totally different experience for the location. Marmalade will be offering bistro style dining with pre-theatre menus being pitched at a pocket friendly £15.95 for 2 courses or £19.95 for 3 courses. 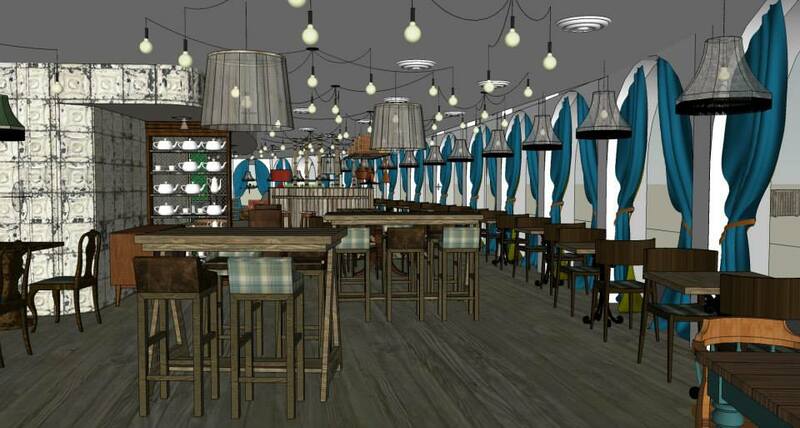 Other promised options include bar snacks and light lunches and of course being Bitters ‘n’ Twisted behind this, there will obviously be a range of cocktails available as well as craft bottled beers, local ales and a selection of wines. Searcys had previously offered a fairly high-end dining experience at The Rep but pulled out of their contract back in July 2014, closing the doors at the end of August. Marmalade is a much more relaxed affair and from the artists impressions promises the kind of unique eclectic mix of lush curtaining, random mixes of wooden furniture and seating styles that only an independent is likely to try. If their other seven venues are anything to go by, they should definitely pull it off. 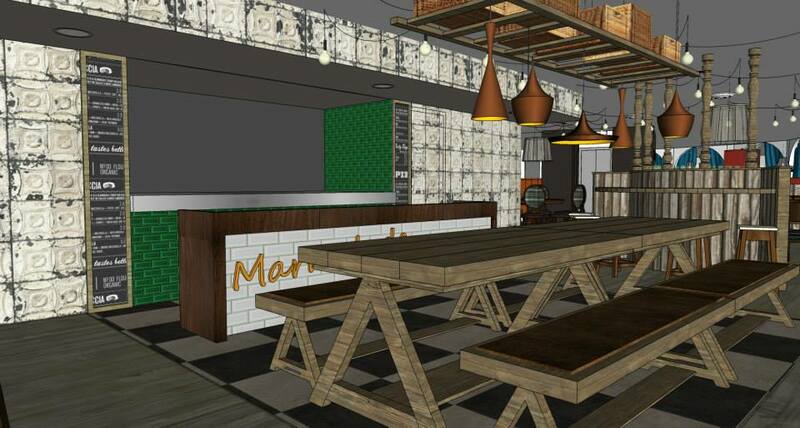 You can follow Marmalade at www.twitter.com/marmaladebham to keep up to date with their progress and the opening date. This entry was posted in Area: Brindley Place, Area: Broad Street, Area: City Centre, Price: Average, Venue type: Bar, Venue type: Cocktail Bar, Venue type: Restaurant. Bookmark the permalink.